The right investment decisions made at the right time can lead you to wealth. And now, here’s your chance to learn from some of the best real estate minds in the business. 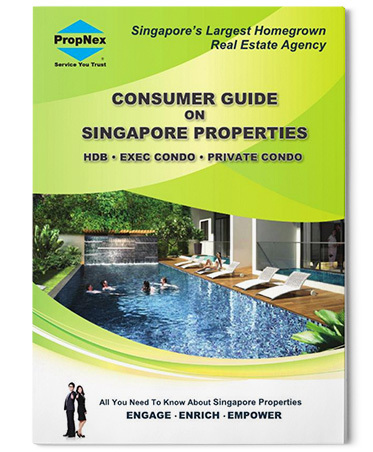 In this newest version of the PropNex Consumer Guides, we teach you how to leverage the value of your property assets, and grow your wealth through smarter investments made at the right time. 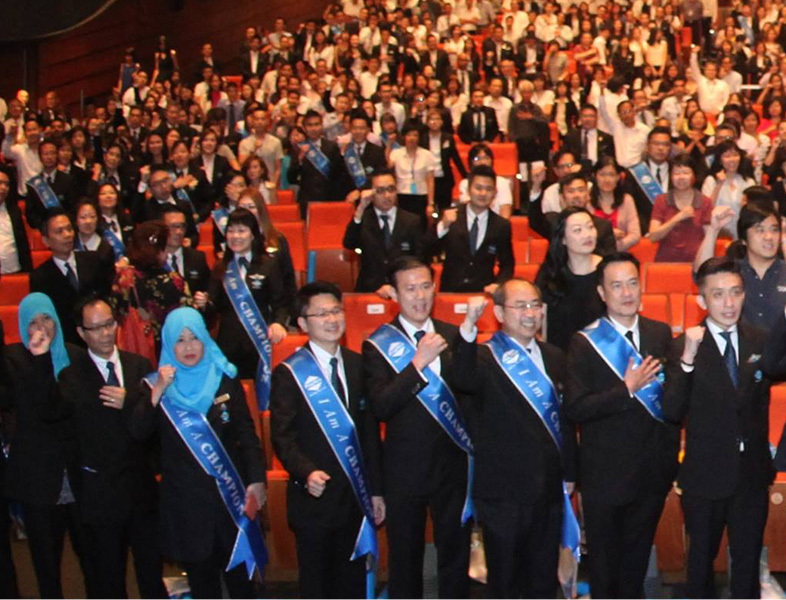 Is my HDB an asset or a liability? What should I be looking at if I wish to start investing in real estate? 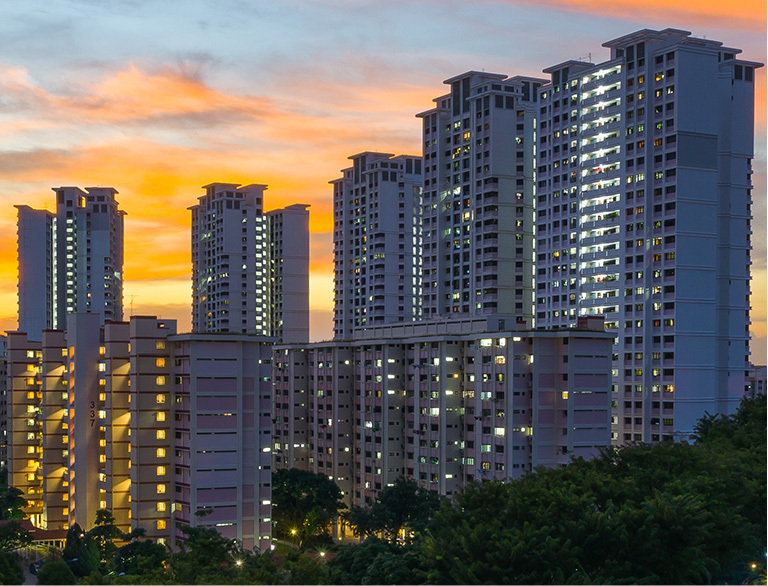 Should I purchase an HDB resale, Executive Condo (EC) or Private Condo? What are the benefits of purchasing an EC unit? Should I upgrade now or should I wait? We answer all your questions and more in the 2017 edition of the Consumer Empowerment Guide.